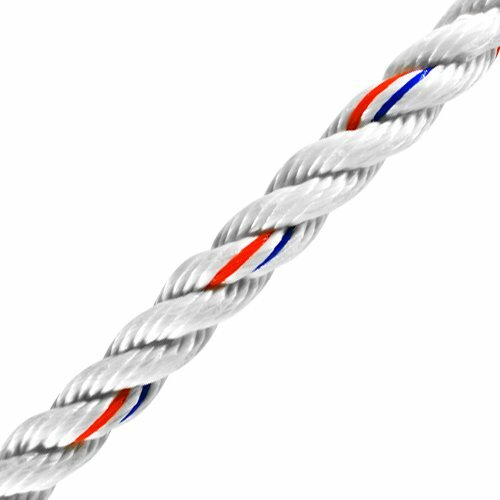 Commonly known as a "combo rope"
I’m thinking of buying this rope and using it as my anchor line. 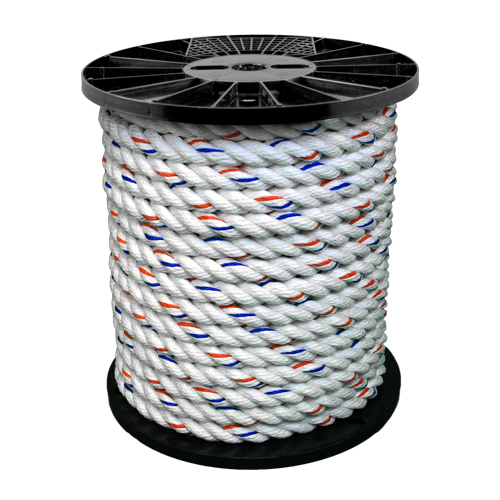 My windlass calls for 3-strand, polyester rope. Will this be acceptable for this application? 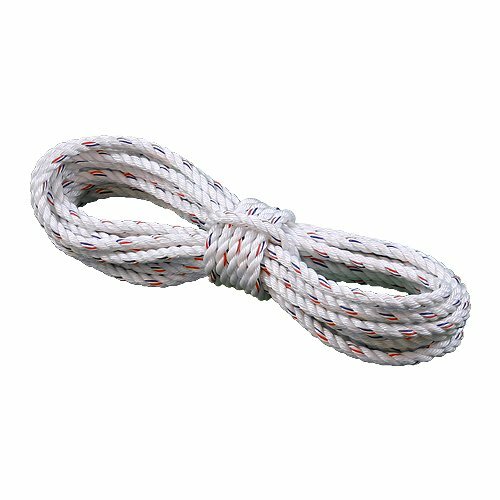 We would have to defer to your windlass manufacturer.� This rope is a blended rope, also know as a "combo" rope and its performance will be similar to pure polyester, but not identical.� We can get you pure polyester rope should you want to go that route.� Please feel free to give us a call @ 800-442-7454, M-F from 8am - 5:30pm Pacific.